Reece Mastin has this morning announced that he’ll hit up shopping centres across the country from early next month for a series of instore appearances, performances and signings in support of his new album ‘Change Colours’. The run of instore dates kicks off on album release day – Friday October 09 – at World Square in Sydney, with further appearances locked in across New South Wales, Victoria, Queensland and Western Australia in the week and a bit that follows. 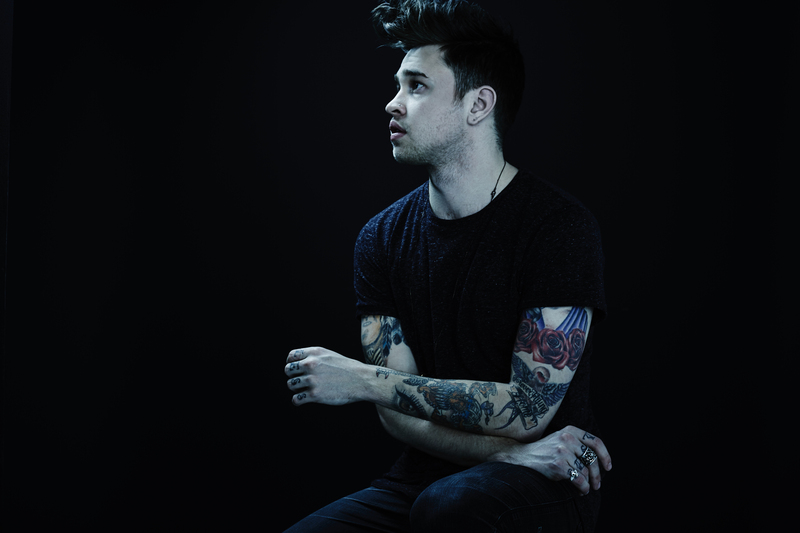 And at all but two of the events, Reece will be performing acoustic renditions of tracks from the LP.